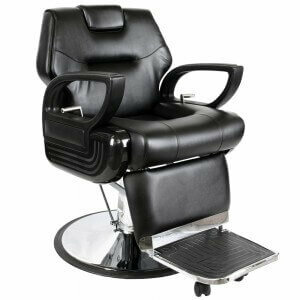 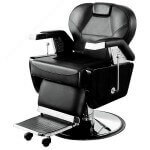 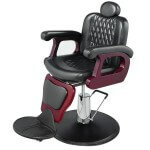 Salon Furniture Depot offers a wide range of barber chair to meet your specific salon needs across Toronto. 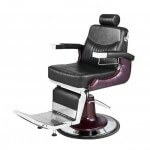 Whether you are looking for some high-end models or budget-friendly chairs, we have the right solution for your barber shop and salon school. 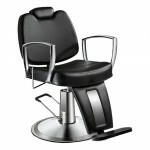 We provide one year warranty on all our equipments. 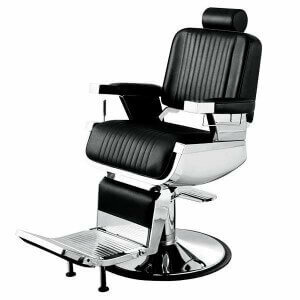 No matter which model or color barber chain you need for your salon, we are here to offer high quality products at the best price available. 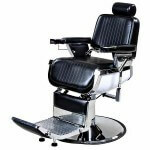 Visit us in Toronto Ontario or call us at 1-888-508-9978 | 416-759-8345..